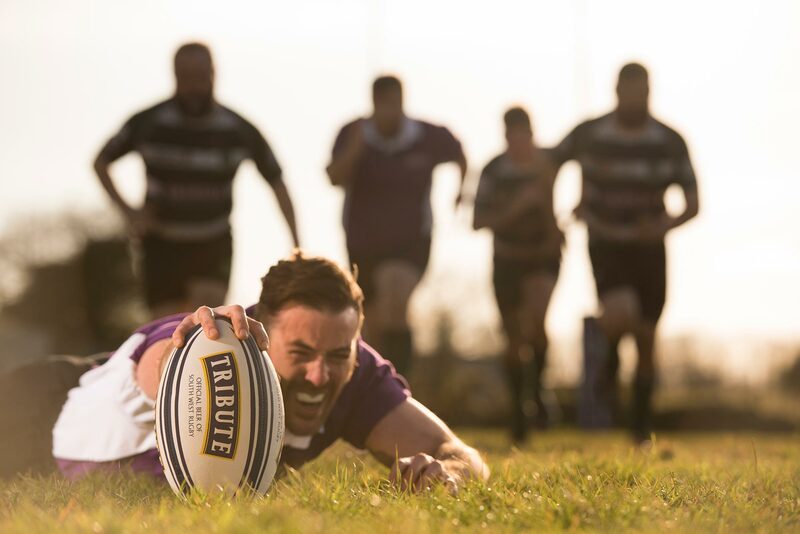 From grass roots sports like Rugby and Cricket to Gig Racing and beyond, Tribute is the proud sponsor of teams spanning from Cornwall to London. For when the pressure is on. Discover the ale of football fans.